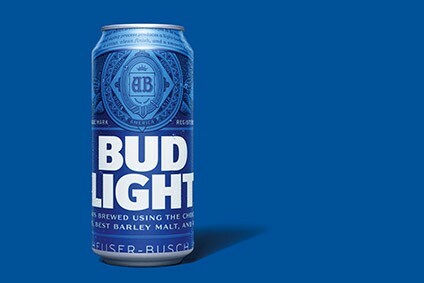 Anheuser-Busch has appointed a new boss for its Bud Light brand. Alexander Lambrecht, currently marketing director for Anheuser-Busch InBev's premium brands in Asia-Pacific, will step up to the role of the brand's VP this month. He replaces Rob McCarthy, who is leaving the group after 18 years. An A-B spokesperson declined to say why McCarthy is leaving, or where he is going. In second-quarter results, released last week, A-B InBev revealed that Bud Light's sales in the US were down 0.5%, while its market share was down by 30 basis point. McCarthy is staying with the company until 2 September to “ensure a smooth transition”, the memo said. Lambrecht, who has worked for parent company A-B InBev for nine years, will relocate from China to St Louis, Missouri, this month.